Annie Leibovitz has taken photographs of many of the most well-known people in the world. Her work has been seen around the world and features a bit of everything, from fashion, sports, war, celebrities and more. Annie is one of those lucky people who realized at a young age what it was they wanted to do with their lives and careers. And it shows. Her work is full of passion and is comparable (if not better in many cases) to other greats, like Richard Avedon, Francesco Scavullo, Robert Mapplethorpe, Helmut Newton, and Harry Langdon to name but a few. Annie's work has an edge to it which I adore. Her first job was with the burgeoning Rolling Stone magazine, and she writes about her early experiences - very necessary reading for all photographers. There's always something to be learned from the masters. 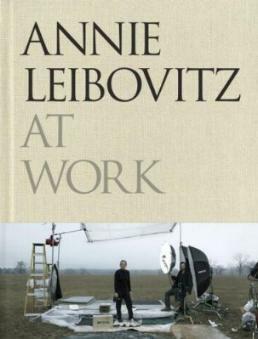 Her book tells the story of how a young Annie Leibovitz started her career, her travels, the politics at the time (early '70s), and of the incredible array of people she's photographed. Her stories of how photo shoots were arranged, getting that just-right photo of certain subjects, her style and how she sticks to it, is compelling. She also talks about technique and equipment. 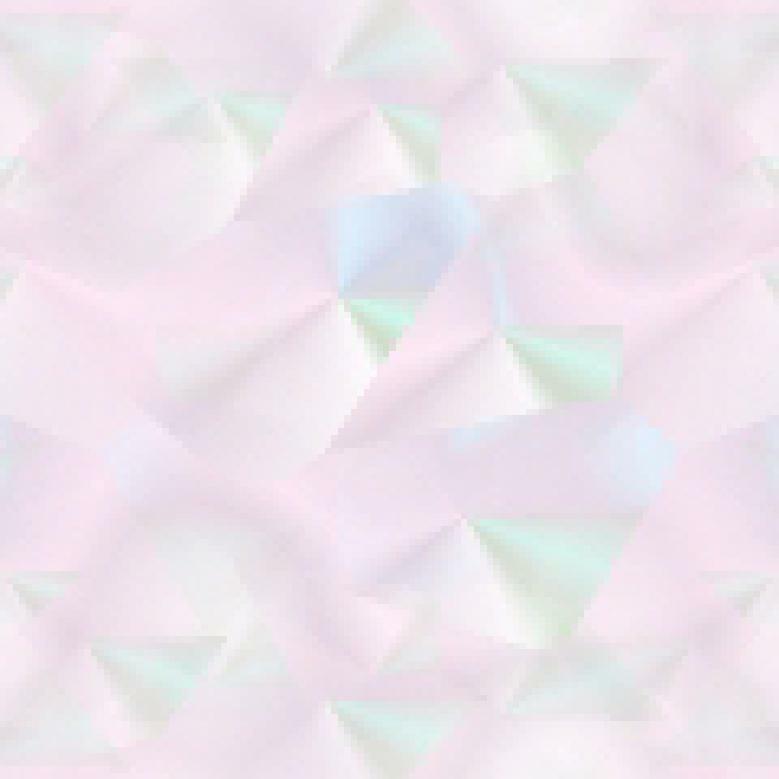 [The world of photography and copyright on one's work has been turned on its head by the digital and Internet age!] Some of her most well-known photographs include the one of a naked John Lennon kissing Yoko on the day that he died, Bette Midler lying in a bed of roses, Whoopi Goldberg in a tub of milk, a pregnant Demi Moore for the cover of Vanity Fair, and a host of other memorable photos. I love Annie's work because it's not run-of-the-mill; she's true to herself, what she wants, her work, and her visions. Conclusion - A necessity to the collection of any photographer or lover of good pictures.